They called the young warrior “Geronimo.” He would become known for his relentless raids, his numerous escapes from capture, and his resistance to white settler intrusion during westward expansion. Tragedy would strike early in his life when a massacre killed his wife and young children. He vowed to seek revenge for their deaths and gained a reputation as a fierce warrior. Sometimes he would be captured, but he knew how to escape. He was a wanted man, spending most of his life on the run. 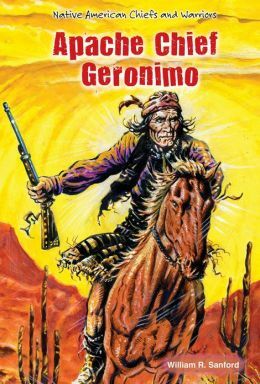 When Geronimo’s people were forced onto reservations in different parts of the country, he fought for their return to their homeland. It was only after his death in 1909 when some Apache could finally go back to the southwest. This book would be a great addition to a classroom library or media center, especially for fifth grade students studying biographies or Native American history. Sanford uses Geronimo’s own words and other written accounts to create authenticity. Archival photographs, illustrations, and maps support text complexity while adding interest to the straightforward narrative. Short chapters with simple sentence structures make this book accessible to all fifth grade readers, including reluctant ones. The glossary, index, and extra reading/web resources could also be used for literacy activities. More titles in this series can be found on the publisher’s website: www.enslow.com. 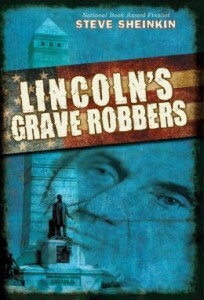 This true crime thriller will amaze fifth grade readers interested in American history. It tells about the conspirators as they plan how to steal Lincoln’s body out from under the Lincoln monument in Springfield, Illinois, as well as when and why they would even try such a thing. On the other side of the story are the Secret Service agents following their trail but wanting to catch them in the act rather than just prevent the theft. They have placed an undercover double agent in the middle of the works that causes the tension to rise as readers expect him to get caught many different times. These are the very earliest days of the Secret Service and readers will be interested to read how much of their decision making in catching criminals was left up to each individual detective. Beside the main crime at hand, these conspirators are also involved with counterfeiting plates of American currency. When one of their main leaders gets sent to prison the rest first try to think of a way to get him out; then devise a plan for keeping up the counterfeiting ring without him. As a diversion, they plan the theft for election night of 1876 to be sure all the neighbors are off the roads and in town. Several different literacy skills can be strengthened by use of this book including, reading for details, sequencing, comprehension, vocabulary, context clues, plot and cause and effect. 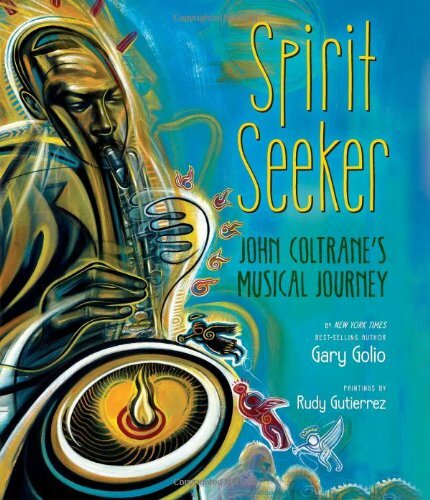 Boys and girls in the third grade and beyond would benefit from having this book read aloud or assigned in a book club setting where it can be discussed and enjoyed with others. The story is smoothly written and moves the plot along at a brisk pace keeping young readers interested. It contains several photographs from the time as well as diagrams of the Lincoln Monument and maps of the surrounding grounds to help readers get drawn into the tale. Extras: Glossary, Source Notes, Index, Authenic Photos from the Library of Congress and the Lincoln Monument Site, maps of the site and diagrams of the Lincoln Monument in Springfield, Illinois. Publisher: Scholastic, NY, January 1, 2013. Four score and seven years ago……..Do you know the rest? The Gettysburg Address is probably one of the most famous speeches made in history. Everyone is at least familiar with some of it or the president who spoke it. In 1863, President Abraham Lincoln stood under a November wintery sky and delivered a two minute speech that changed history. James Daugherty has created wonderful pictorial interpretation of this infamous speech. Each page contains a part of that speech with an interpretation of that particular part of the speech. Students with higher reading skills will be the target for this book, while the illustrations will appeal to many others. I remember having to memorize this speech in 5th grade. Oh what a joy it would have been to have a book such as this in which to do the memorizing. The illustrations bring the book to life, capturing the events in bright, bold colors. The illustrations also help the reader with comprehension. After the speech is finished the author has added descriptions of his paintings and his interpretation. 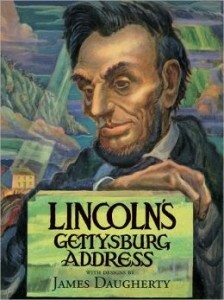 This book would be a wonderful tool in teaching the Gettysburg Address. Along with the speech itself, there is a bit of added history from Daugherty. President Lincoln was not informed until just a few days prior, that he would be speaking at all. It is rather remarkable that Lincoln felt his speech was a “flat failure”, yet here we are 100+ years later and it is still remembered as a turning point in our progress as a nation. The most poignant line that we as a nation should strive for is still as relevant today as it was back then – “a government of the people, by the people, for the people, shall not perish from the Earth”. 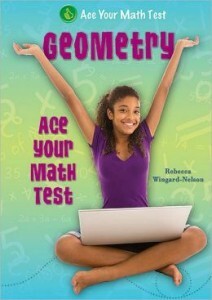 Geometry (Ace Your Math Test) delivers a succinct review of geometry concepts, vocabulary and skills. Although this book is written on a fifth grade reading level, it is appropriate for older students and will most likely appeal to middle and high school students interested in test preparation. In one or two-spread chapters, the text presents math concepts such as triangles, perimeter, Pythagorean theorem, symmetry and the coordinate plane. Topics are typically presented through a minimum of text and include a call-out box with definitions, one to three brief steps of explanation and sample test questions; however, some topics are covered through only definitions and sample questions. The book does not provide repetition, practice sets or multiple examples. Instead, it offers only the highlights of the topic and a quick refresher question or two. The concise text may appeal to those who struggle with reading comprehension. For those who want more practice, additional practice worksheets are available at (http://www.enslow.com/displayitem.asp?type=1&item=3529#.UbJ4gqIo7EY). The book design offers lots of white space, clear diagrams, and easy-to-find topics. Geometry also offers an introduction about taking tests, frequent sidebars with helpful test-taking hints and explanations of many geometry symbols. The hints vary, but are mostly simple ideas such as “mark your answers clearly” and “focus on each problem.” The sample questions include “multiple choice,” “show your work” and “explain your answer” examples. This variety and the specific techniques addressed with each one may be valuable to homeschoolers or other readers who are not used to standardized or typical classroom tests. The backmatter includes books and websites for further practice as well as an index. Ever dreamt of going on an African Safari? Well, now you don’t have too thanks to this 5th grade book by Pattie Wheeler and Keith Hemstreet. Listed in some places as non-fiction, the first offering in the Travels with Gannon and Wyatt series takes readers to the Kalahari Desert and the Okavango Delta in Botswana. Their journey is presented through the alternating journal entries of twin 15-year-old boys with black and white snapshots interspersed within the text. The book provides enough detail about the animals, people, wildlife, and flora/fauna of Botswana to satisfy the most hungry travelers and wannabe adventurers. It is highly recommended for lovers of nature and geography who like a small dose of danger and excitement mixed into their discovery. Near the beginning, Wyatt and Gannon’s mother is nearly attacked by a Rhino protecting her babies. The middle of the book finds the twins accompanying an adventure guide and an elder bushman on a search for a lioness who’s been shot by a poacher. Along the way they encounter vultures, a sleepy croc, black mambas, a cobra, cape buffalo and the rest of the big five… all while battling fevers, lack of food (thanks to an opportunistic baboon) and unfavorable weather conditions. The pacing is good and there is enough going on to keep the most reluctant of readers turning the page. Those seeking a solid story line with a plot arc and character development may be disappointed, however. Although Gannon and Wyatt are described as stereotypical opposites – Wyatt is an introvert with a love of science, while Gannon is much more outgoing and interested in people – it is often hard to tell, within the text, whose journal entry you are reading. The author guides us through this by identifying the writer at the start of each entry along with the date and a description of their location and the weather conditions (with Wyatt’s being more detailed than Gannon’s.) But the amount of information they provide and the advanced age at which they write is essentially the same. Apart from Gannon’s inconsistently casual voice and occasional use of slang, it is hard to image the astute observations and precious commentary on human nature coming from the journal of an average middle grader. Gannon and Wyatt are real 15-year-olds, however, who liken their journals to the work of historic explorers such as Lewis and Clark, Dr. David Livingstone, and Captain James Cook. 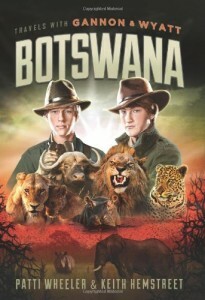 Based very loosely on the “research missions” of these home schooled teens (who visited Botswana along with mother and co-author, Patti Wheeler, and collaborated with Keith Hemstreet to create the adventure tales over fireside chats) the book definitely delivers on it’s promise to provide travelogue mixed with educational material that you can’t get in textbooks. It would work well as a classroom read aloud or book assignment in conjunction with a topic specific geography or social studies unit. Other destinations in the planned book series include Canada’s Great Bear Rainforest, Egypt, Greenland, and Iceland. With book trailers and short “episodes” (http://www.youtube.com/user/gannonandwyatt), a blog of field notes on their website (http://www.travelswithgannonandwyatt.com/blog), plus an invitation for readers to join the Youth Exploration Society (YES) the authors have succeeded in providing something for every student – from those who crave information to those more interested in exploring the visual parts of Gannon and Wyatt’s travels. The reading activities teachers can apply to these books are endless, especially as the series continues to expand. Fifth grade readers who are enthralled with horses will be captivated by this photo essay of the “wild” horses of Assateague Island. 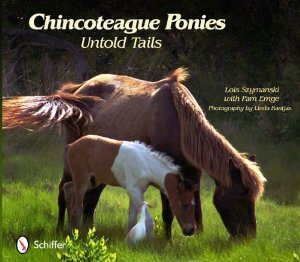 Chincoteague Ponies: Untold Tails pairs over 200 photos, oil paintings and brief stories of individual ponies to illustrate their life in a scenic yet rugged environment. While the specific vocabulary and sentence structure of this book indicate a much higher reading level, readers on the fifth grade level will grasp most of the concepts presented. 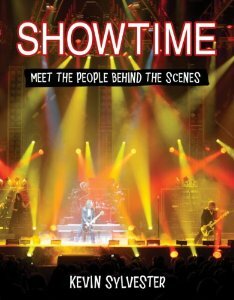 The design and non-sequential nature of the book lends itself to browsing and many readers will become so engrossed in the photos that they skip the text and lengthy introduction altogether. If read straight through, the text presents a loose narrative by presenting an overview of the history and culture surrounding the ponies and round-ups, then introducing the stallions and the mares, followed by the action of the round-ups, and concluding with hints of fall and winter. Both full page and full spread photographs of individuals and groups of ponies with an array of scenery are included as well as full-page oil paintings of individual horses. The pairing of a photograph and an oil painting of the same pony will allow teachers to help students compare and contrast and consider the advantages of each medium. In some cases, the photo is stronger, in others, the painting. Kantjas’ love of the ponies is obvious and the time and dedication put forth are evident by the vast number and diversity of illustrations. The text includes snippets of information about the ecosystem and history of the island but focuses on individual stories. It names and renames individual ponies, tracing their lineage. It chronicles the efforts of the Chincoteague Fire Department to care for and maintain the herd. This book provides insight into people who support the effort and purchase the ponies through buy-back program. It would be a wonderful accompaniment to any trip to the island. For teachers interested in supporting the Common Core State Standards in Language Arts, this book provides an ideal informational text to pair with the fictional Misty of Chincoteague by Marguerite Henry. Avid fans of the ponies can find more information at (http://www.chincoteague.com/ponies-by-name.html) and (http://www.pony-chincoteague.com/). How did King Tut die? Who was the man in the Iron Mask? Who killed the Mayan royal family? Bones Never Lie: How Forensics Helps Solve History’s Mysteries probes into these mysteries and more through the lens of forensic analysis. This book, aimed at the fifth grade level, builds on the intrigue of ancient murder, disappearing royalty, sabotage, and other crimes. It will appeal to history enthusiasts as well as those with an analytical mind who enjoy solving puzzles. Seven historical puzzles are presented in separate chapters. Each begins with a “Crime-Solver’s Arsenal” blurb that addresses one forensic tool or technique (such as DNA analysis, deductive reasoning, medical imagery) used by modern investigators to delve into age old conundrums. The mystery itself is presented in a you-are-there voice and includes sensory details that bring the story to life but make this section feel fictionalized. Historical information is presented in two sections of varying length, followed by sections on clues, suspects/speculation, and verdict. 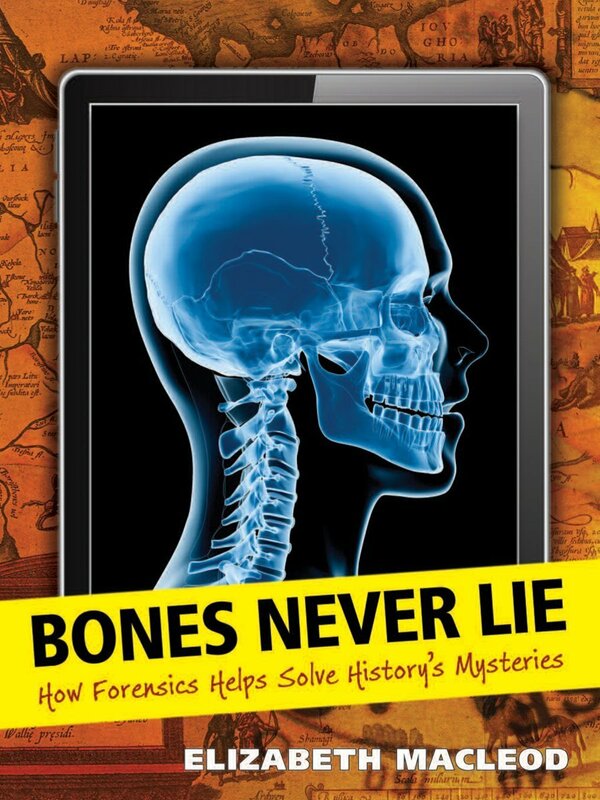 Bones Never Lie hooks readers with the gruesome deaths of the past and allows them to see the value of deductive reasoning, analyzing all the evidence, questioning the source of information and the use of technology in a historical context. As is true with many crimes, a number of the mysteries in the book are unresolved. This may disappoint readers, but has the advantage of exposing readers to the many historical questions which remain to be solved. Upon first reading, readers may be confused by the non-chronological presentation of the mysteries. This approach allows MacLeod to sequence the book by forensic technique, building conceptually from the more well-known archeological techniques to the more complex DNA analysis. The text is visually supported by historical photographs (portraits of individuals, photos of letters, etc. ), images of modern technology (CT scans, models of DNA, etc), spot art in the margins, and eye-catching chapter openers (an ashen foot with a tag attached, a hand holding a pistol, etc). 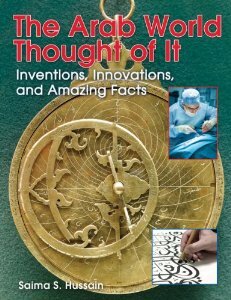 Although the spot art of a microscope, test tubes, latex gloves, an evidence bag and more works well in the first chapter, it is repeated throughout the book with no obvious connection to the text it accompanies. It loses its positive effect. Informative sidebars are placed within the frame of an electronic device such as a tablet, a graphic probably intended to appeal to readers interest in current technology, but this technique seemed forced at times. Teachers might choose to use the book to support curriculum on the fifth grade level and higher as the concepts, vocabulary, reading level and comprehension will challenge upper elementary and some middle school students. 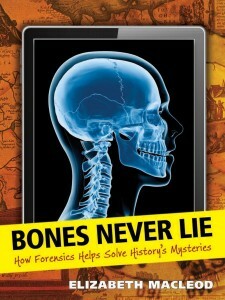 Bones Never Lie could also used as for teaching the usefulness of a timeline, index, glossary, and other components found in informational texts. The concept of using grim riddles from the past, combined with intriguing crime-solving tools of the present is the strength of the book and may be just the hook for students entranced by recent forensic shows on television.